You don’t own a smartphone anymore, you own a piece of bunk investment. Earlier (say 4-5 years back), if we want to buy a smartphone, then we don’t really need to think about it, it could be within 10-15K, it is an easy investment for us. But now-a-days if you want to buy a shiny awesome flagship smartphone, it will be most probably around $1000 = 60K. My friend sacrificed his dreams of getting a bike and purchased iPhone 6 (64GB). So you are really making a bunk investment. Smartphones are like our mini laptop, we perform almost all or most of our major tasks there, so it is a worthy investment. But at the same time, you should really be careful to protect your Android smartphone. It is not as huge as a laptop, so even if we miss it, we won’t really notice that easily. In this article we shared some essential Android security apps to keep your device (phone / tablet) safe and secure. This is a wonderful app from Google. 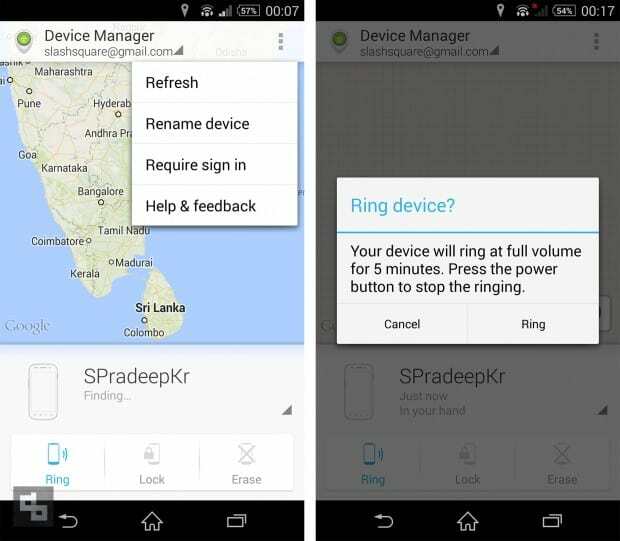 It helps you to locate your device if you lose it or if it is stolen. It also protects the data inside your Android device. 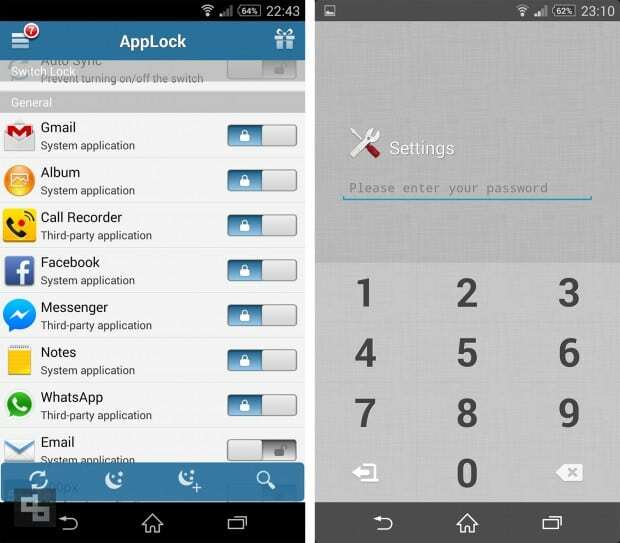 This app is also capable of reseting your device’s screen lock PIN and erasing all data on the device. I installed this app ever since I started using WhatsApp. Just like we lock our screen, using this app we can do the same for individual apps. I usually use this lock for WhatsApp, Facebook, Gallery and Settings. This is a pretty useful tool which restricts others from accessing my personal and professional accounts. This is another useful app from Google. 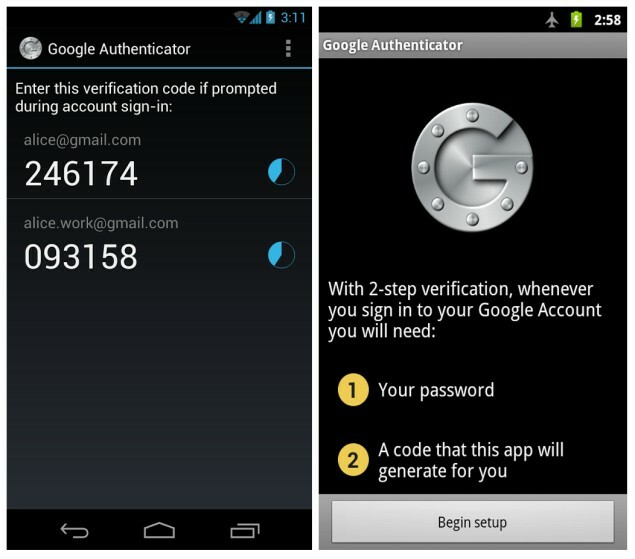 This app generates 2-step verification codes on your Android device, adding another layer of security. You should be using a code generated by this app for signing in. 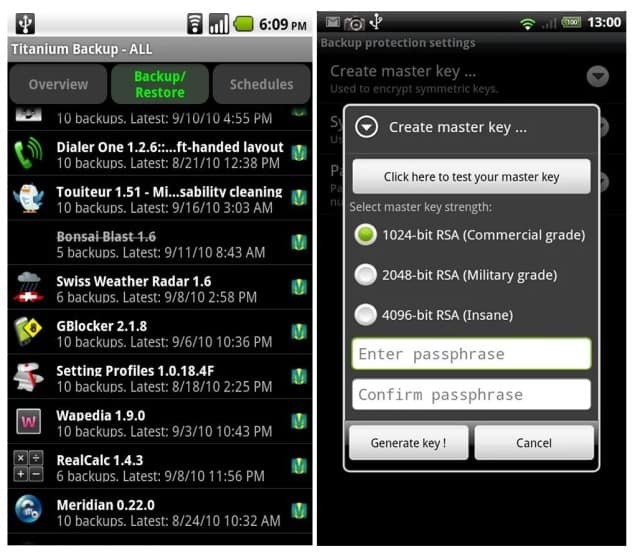 This is the best and the only backup app you need for your Android device. It backups almost everything on your phone (including the apps installed). So as a security measure it is recommended to backup your device’s content often. I often use VPNs for installing Android apps which are not available in my country, but it also helps me to keep my identity (and location) private. With this, you can also safely use Public Wi-Fi. I’m not really a big fan of Anti-virus apps when it comes to Android devices, but nothing wrong in having one, especially if your device has microSD card support. 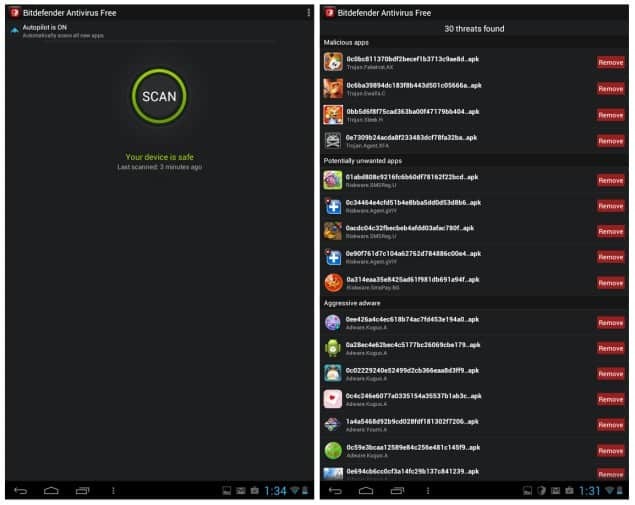 Been using Bitdefender app for scanning and it is pretty good. These are some of the Android Security apps (applications) I’m using on my smartphone and my tablet. Personally I also feel these apps are more than enough for your device. Do let us know the ones you are using for your device in the comments below.